Joboshare dvd to mobile phone converter, professional dvd to mobile phone converter, can convert dvd to mobile phone 3gp, 3g2, mpeg-1, mpeg-2, mpeg-4, mp4, avi, rm video formats and mobile phone mp3, aac, m4a, ra, wav audio formats for playback on iphone, ipod, ipad, psp, palm, pocket pc and various brands of cell video phones including motorola, nokia, samsung, and sony ericsson, etc. 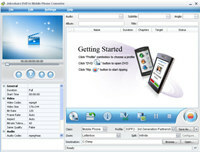 Joboshare dvd to mobile phone converter is developed with various options such as movie trimming, video crop, video and audio encoder settings and so on. Free download joboshare dvd to mobile phone converter now and enjoy your favorite dvd movies on your cell phone on the go. Joboshare DVD to Mobile Phone Converter is an audio utility that works under windows xp, windows vista and windows 7. It supports both 32-bit & 64-bit windows editions, therefore it could run faster on 64-bit computers. Estimated download time for Joboshare DVD to Mobile Phone Converter on a common adsl connection is less than a minute. 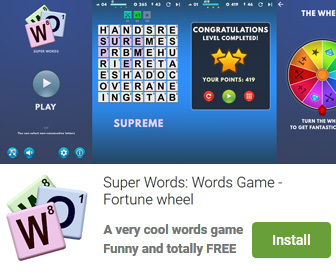 Version 3.5.5.0507 was released one thousand eight hundred fourteen days ago by Joboshare Corporation. Click the green download button to download it now.